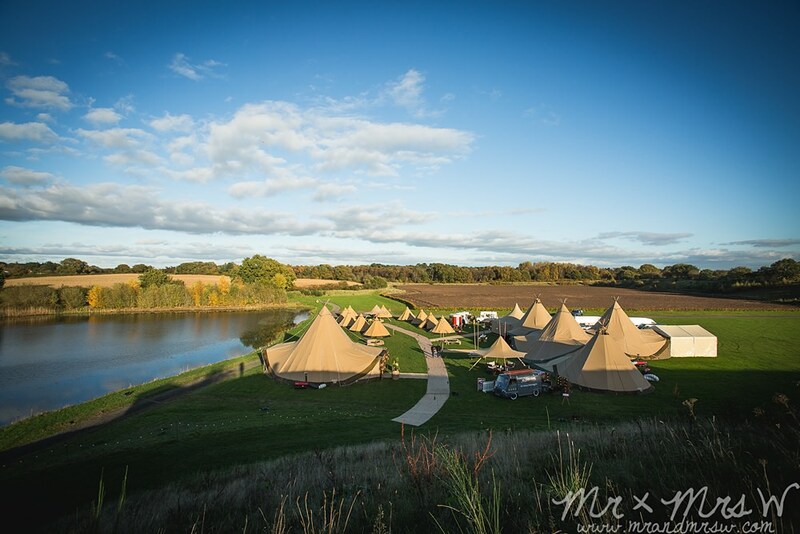 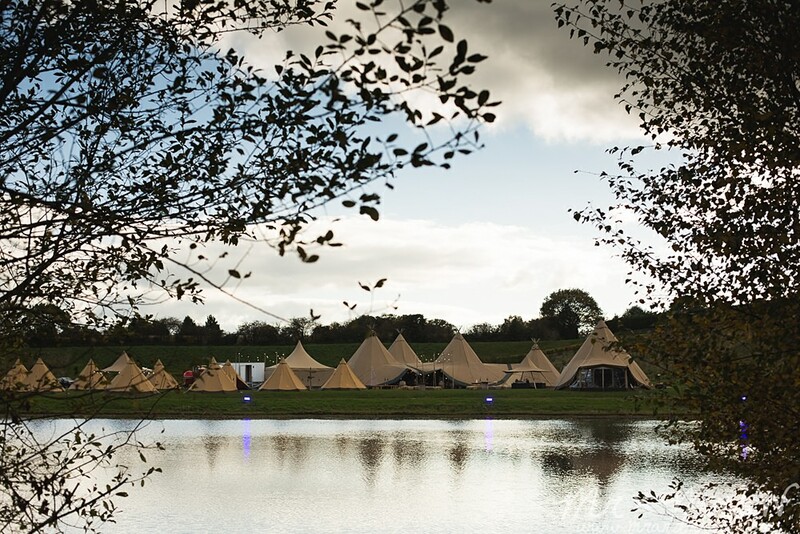 Trafford Hall and Chester Lakes– for providing such amazing venues for some of our Weddings. 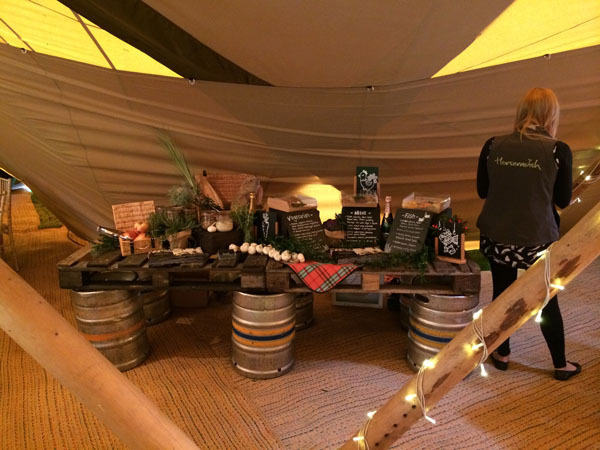 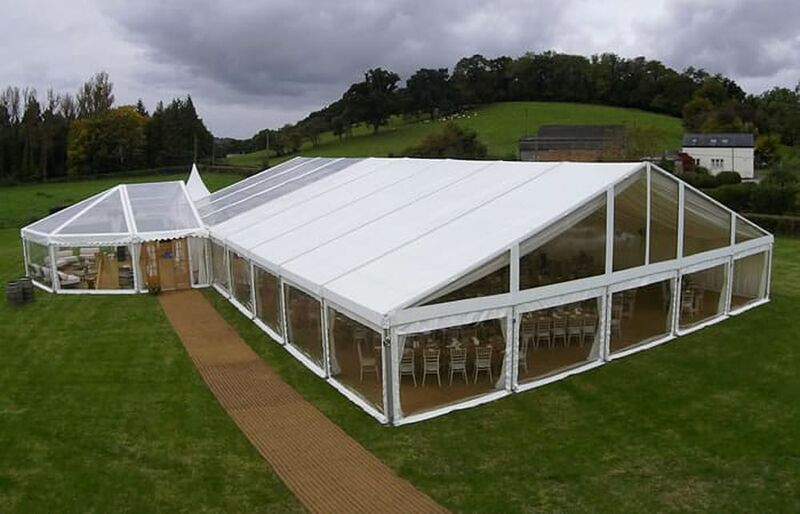 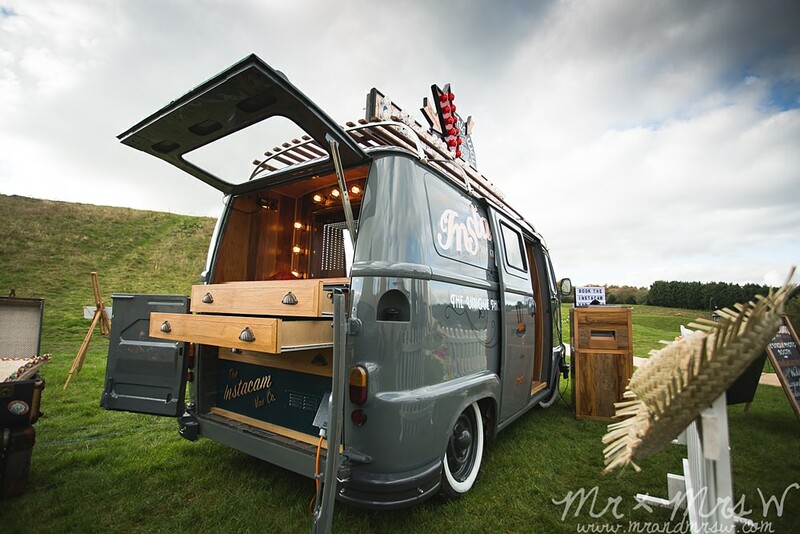 Double Decker Bar – for keeping lots of our events ‘fully fuelled’ with refreshments. 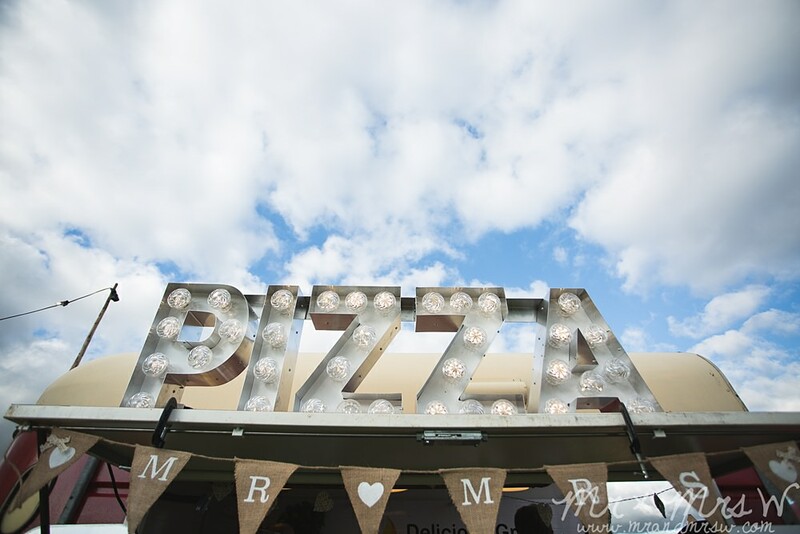 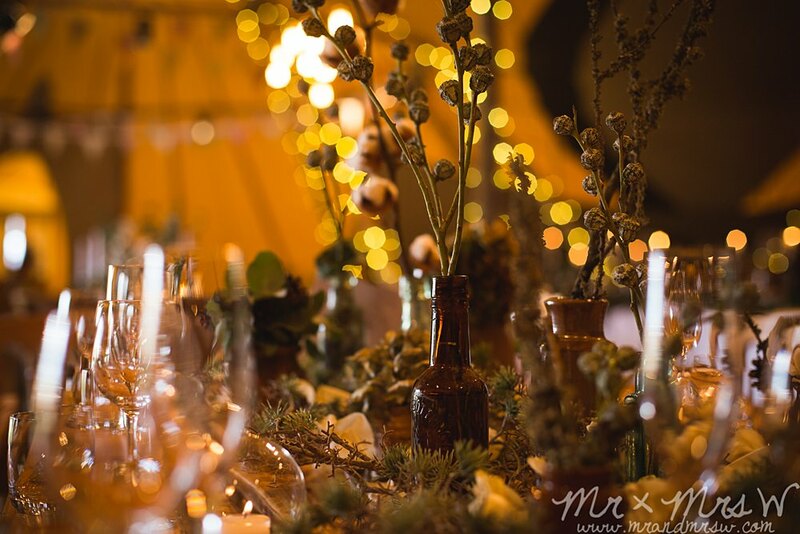 Mr & Mrs W Photography – for giving us memories of our open day. 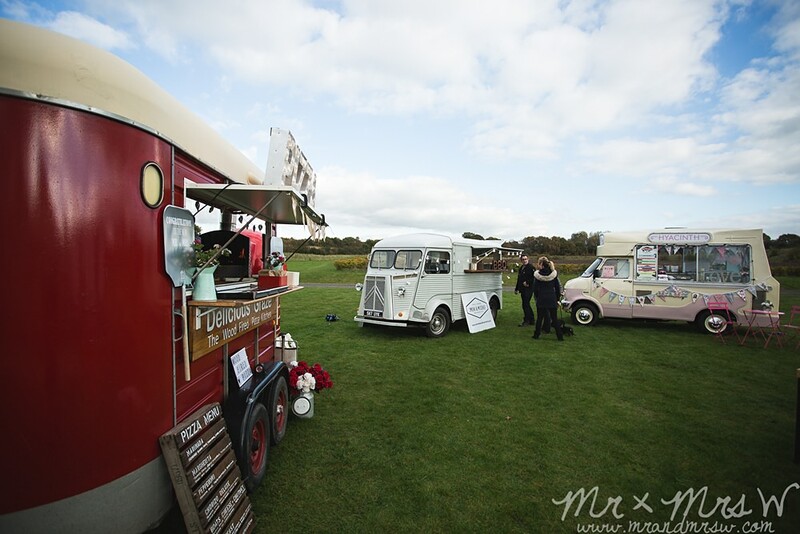 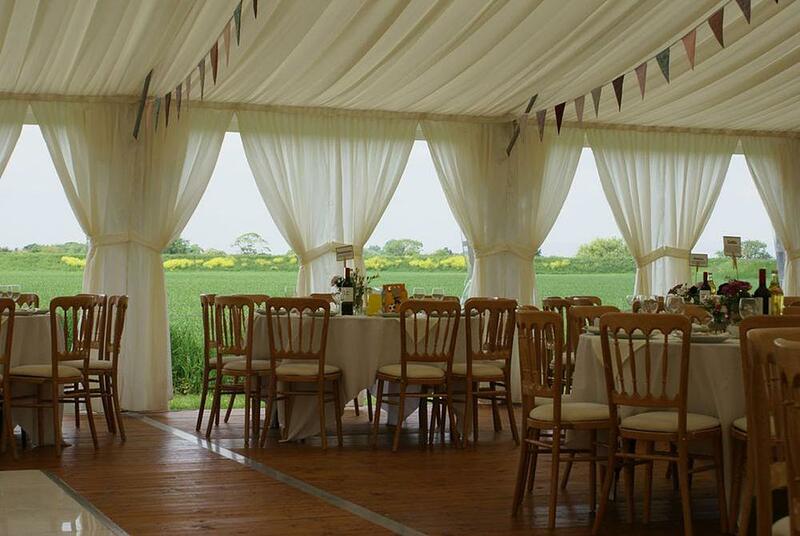 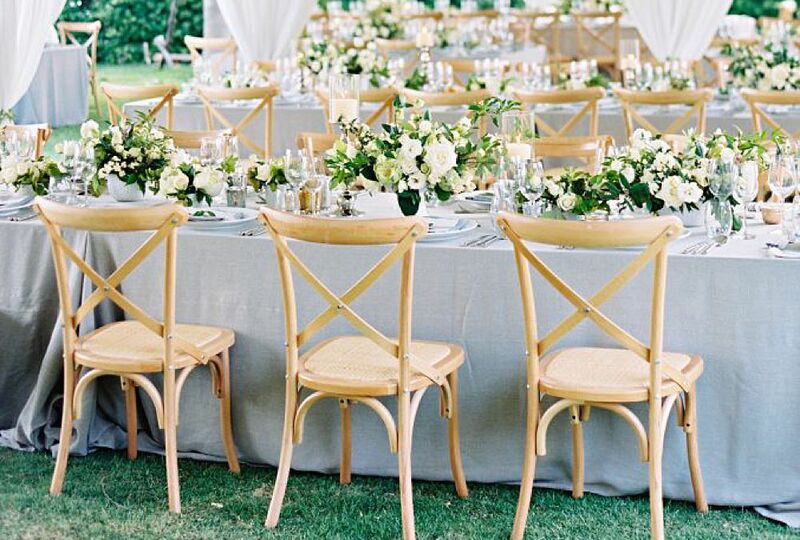 Andrew Southcott – for providing yummy catering. 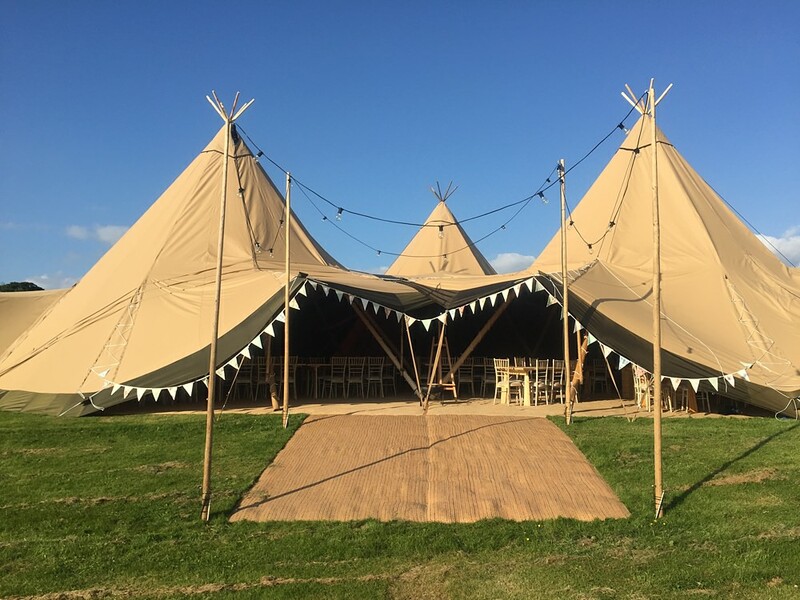 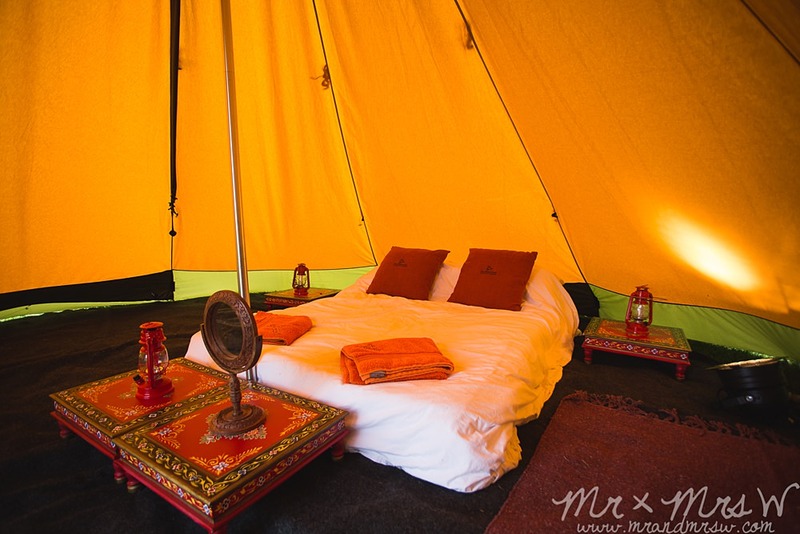 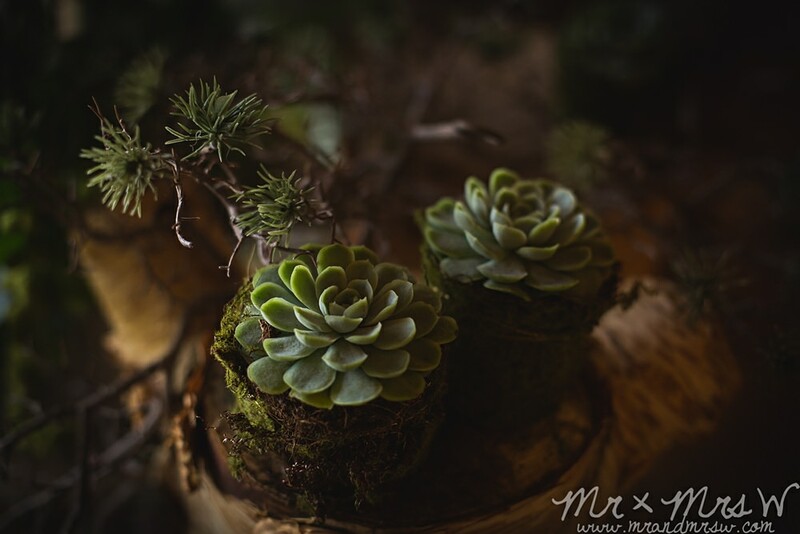 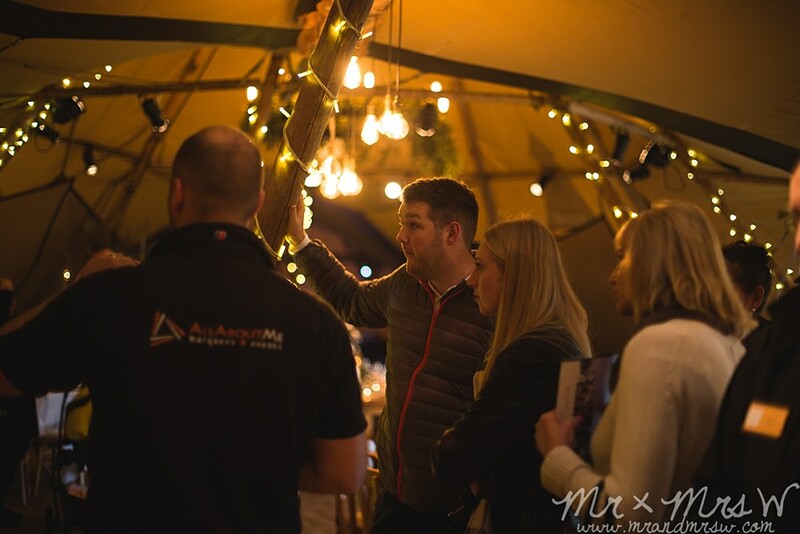 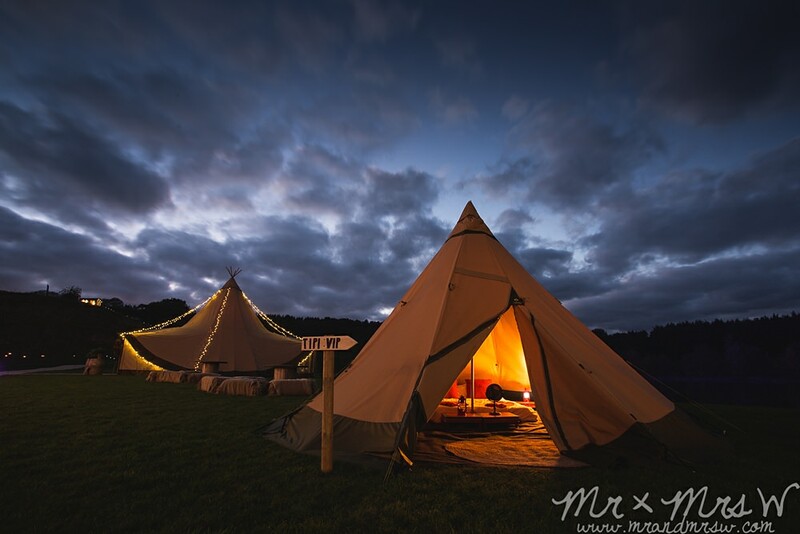 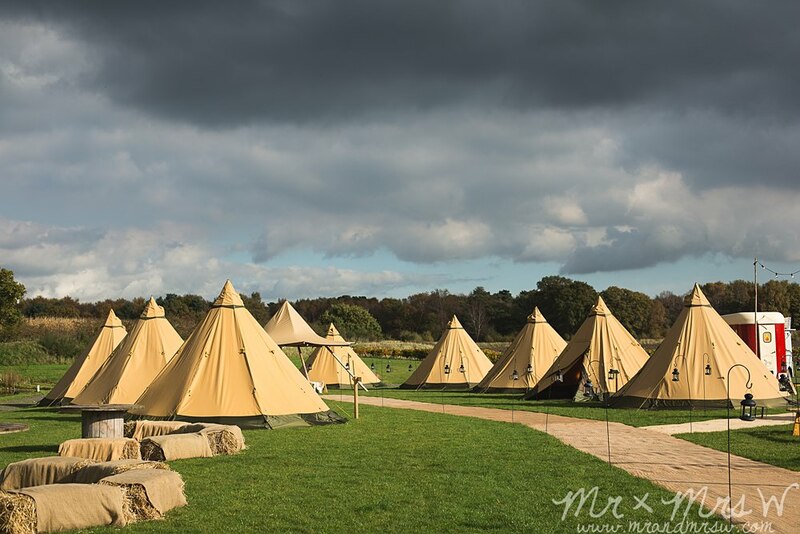 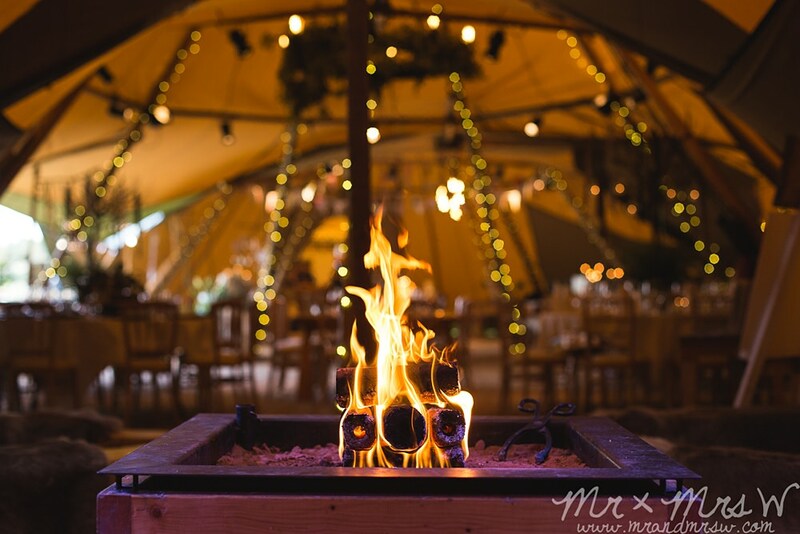 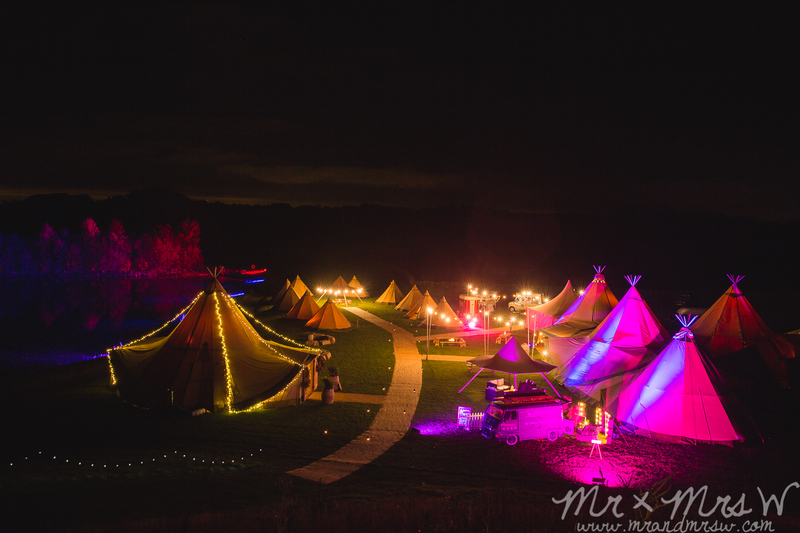 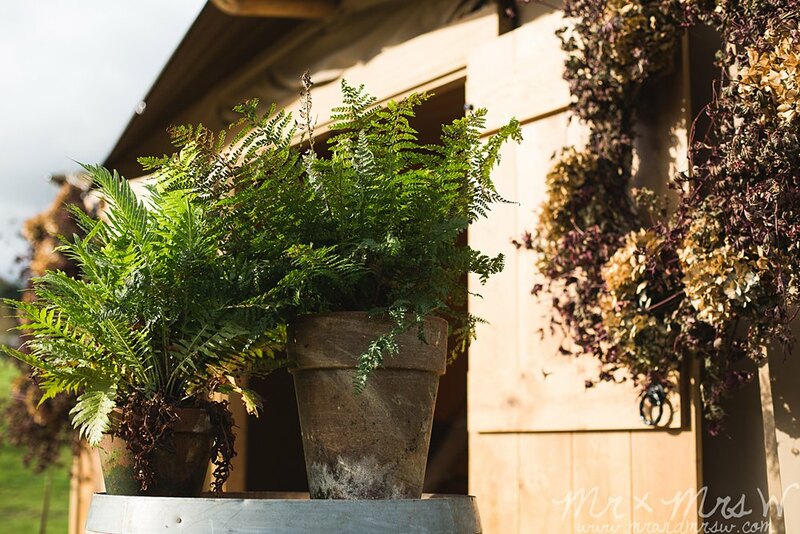 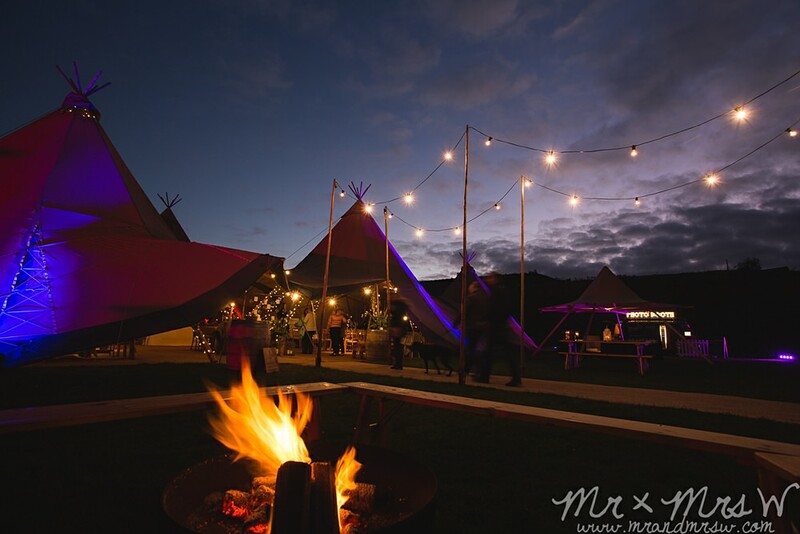 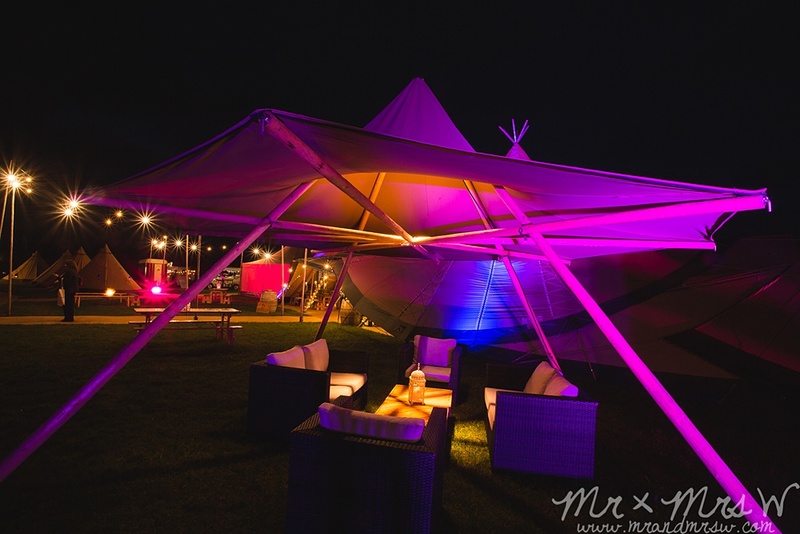 Pretty Little Trio – for making our tipis look so amazing with the finishing touches. 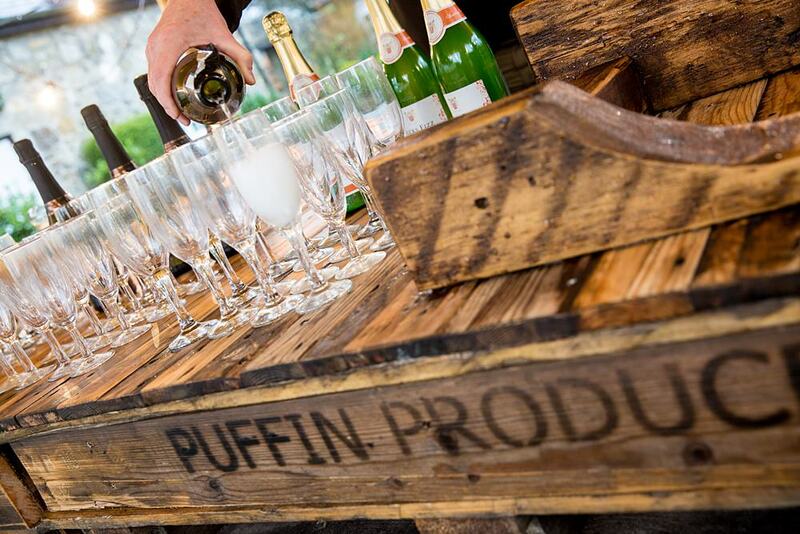 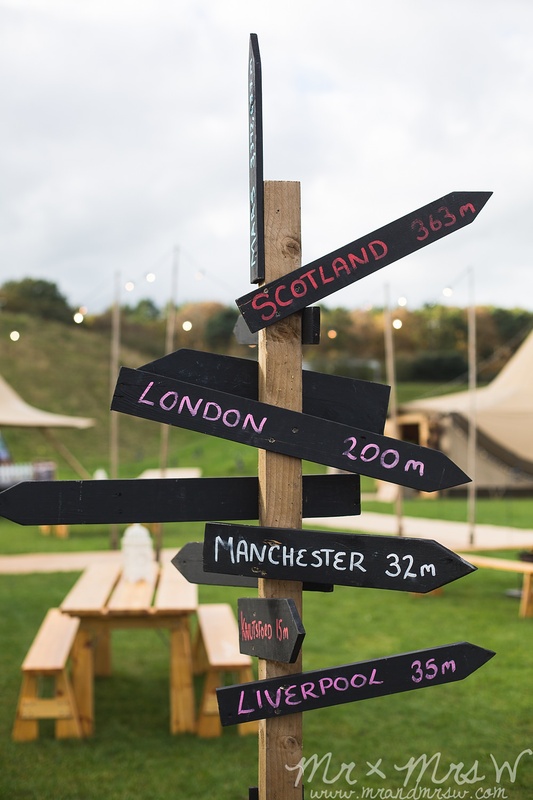 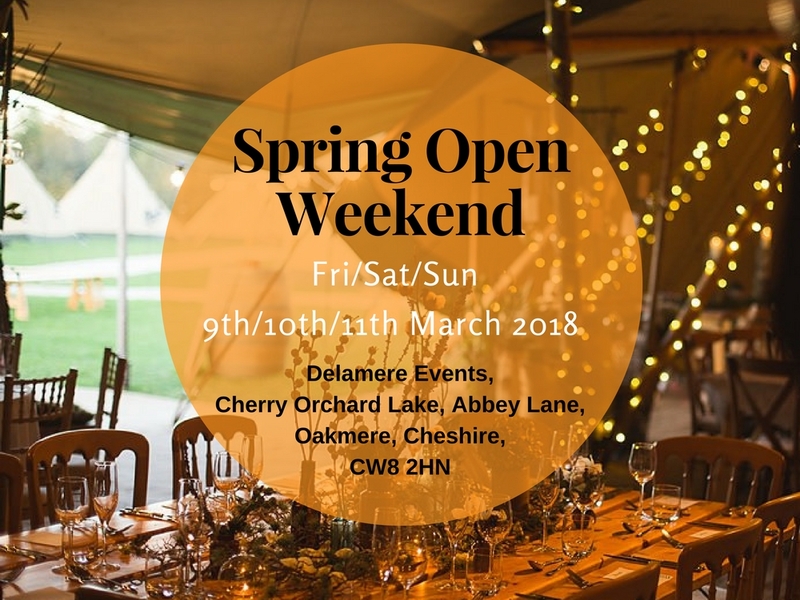 We are lucky to have lots of fantastic friends and suppliers all over the UK. 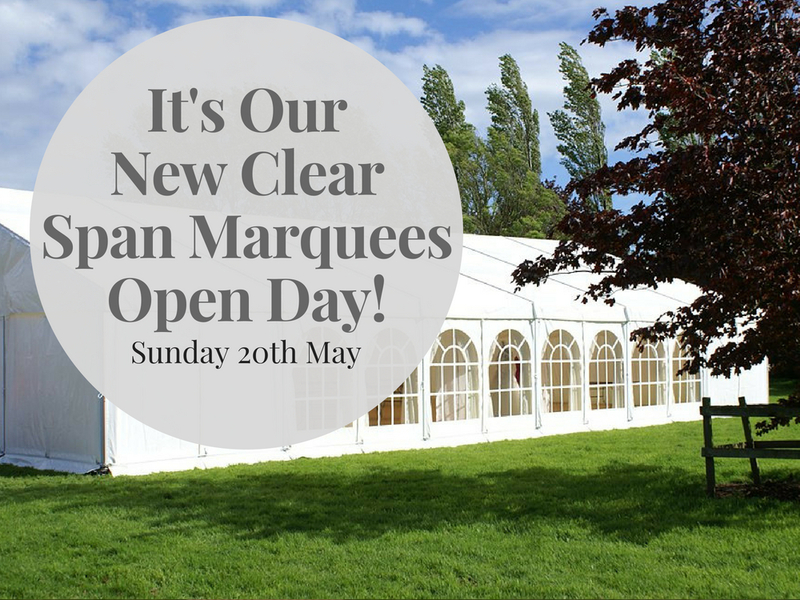 Check them out on our website here.